Tiktaq'to DLC coming to Warhammer II! 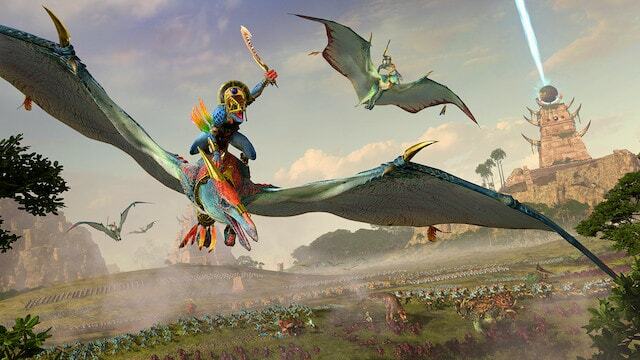 Thread: Tiktaq'to DLC coming to Warhammer II! going to get a little less friendly with a newly announced DLC introducing aerial combat master Tiktaq'to. New features will include access to the Terradon mount, increased campaign line of sight, and the Rite of Tzunki! Get your first look here! Last edited by Skotos of Sinope; April 12, 2019 at 11:53 AM.